No relationship is more primal, more fraught, more influential, more worried over, more nourishing when good and more devastating when bad that our connection to our mothers. Mom inspires a lot of movies in every possible category, from comedy to romance to drama to crime to animation to horror, from the lowest-budget indie to the biggest-budget prestige film. A lot of women have been nominated for Oscars for playing mothers and just about every actress over age 20 has appeared as a mother in at least one movie. 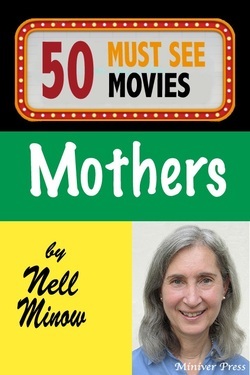 Nell Minow, a critic who writes as “The Movie Mom” lists 50 classic movie mothers, the good, the bad, and the downright nightmarish.